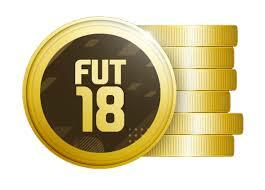 Sale of coins for FIFA 18 PS4 Ultimate Team. 1. Pay for the purchase, at the top right of the page you can enter the number of coins (1k = 1 thousand) or purchase amount, after choose the payment method that suits you and click on the BUY button. Then follow the instructions. 2. 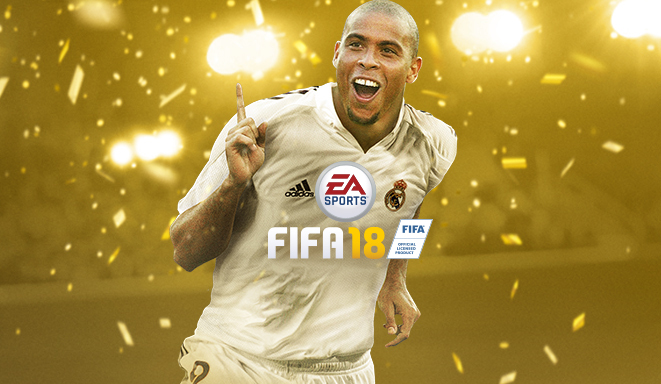 After payment, you need to contact our operator and you will be provided with the necessary instructions for exhibiting the player (players) in the transfer market. 3. If you want us to compensate 5% of the commission EA for the response, immediately after the purchase leave a review.